Your next doctor could be trained locally. 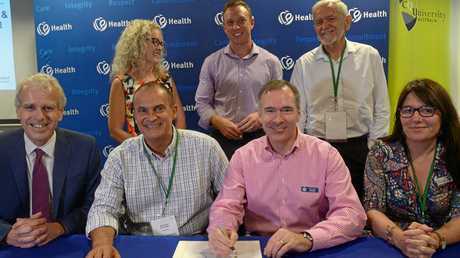 Minister for Health and Ambulance Services Steven Miles said key stakeholders had today signed a Memorandum of Understanding (MOU) to develop and deliver a partnership to achieve a medical program in Central Queensland and Wide Bay. "A medical program in Central Queensland and Wide Bay would enable medical students to complete their entire education in the region," Mr Miles said. "We know doctors and medical staff who have trained at regional hospitals are more likely to continue on working in the same hospitals. "This program could provide top-class opportunities for bright young students in their local area, and ensure we continue to have a highly trained workforce in public hospitals such as Rockhampton and Bundaberg." "This means hospitals like Bundaberg, Maryborough and Hervey Bay will be able to employ and retain more permanent, local doctors," he said. "It also means aspiring medical students won't have to move to a bigger city get their education." "A more sustainable medical workforce means greater continuity of care and improved health outcomes, which is crucial as our regional communities continue to grow," Ms Jamieson said. "A new medical program will also be a great recruitment tool for senior doctors, who will have supervision, research and teaching opportunities. "That, in turn, would enable our hospital and health services to grow our own doctors, provide a wider range of specialties and improve training at all levels of medical education and development." 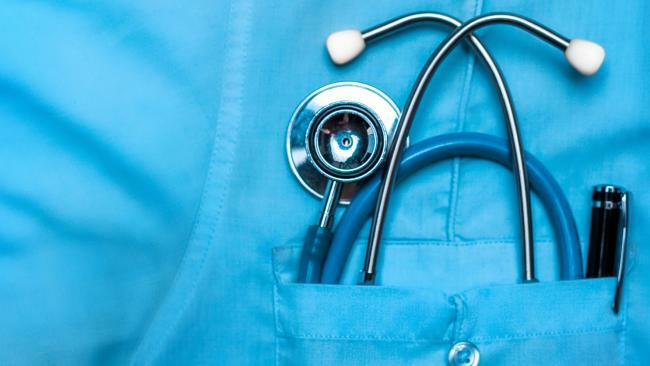 "Regional areas have found it difficult to recruit and retain medical staff, as young people in the past had to move away to complete their studies and settled in other areas," Mr Williamson said. 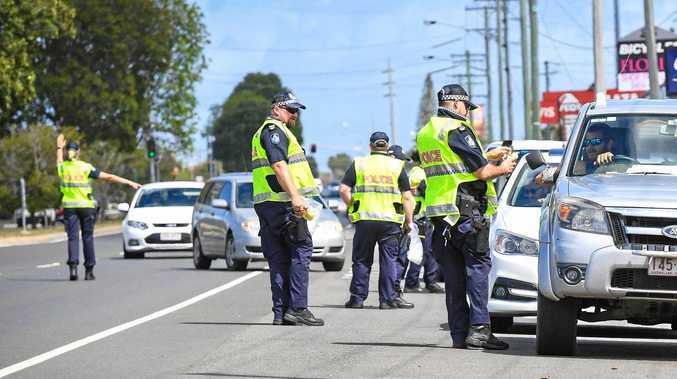 "If they can train locally and become comfortable in local hospitals there is a far greater chance they will make their careers in Central Queensland or Wide Bay." "The University of Queensland welcomes the opportunity to work collaboratively on this new partnership to achieve a full medical program which enables medical students to complete the entirety of their medical education within Central Queensland and Wide Bay," Professor McColl said. CQUniversity's Deputy Vice-Chancellor, Strategic Development, Professor Fiona Coulson, explained that CQUniversity was excited about exploring this partnership opportunity and working with the Central Queensland and Wide Bay Hospital and Health Services and the University of Queensland to develop a plan for delivering a local medical program in the regions. "CQUniversity has always been committed to working with our partners to drive positive outcomes for the communities we serve. "We will continue to look at the various options and ensure we develop a long-term, sustainable plan that will benefit the regions," said Professor Coulson.